My first experience was doing my internship with Sportstec SEA (Malaysia) a company from Australia that produces and sells the analysis package software. In the internship I had engaged in designing the code window and the use of all the function. 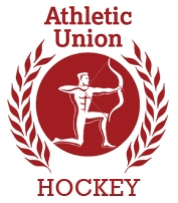 Further more, doing the statistics and analysis for field hockey, squash, rugby, football and badminton. Not long in the internship program we were offered for the position as performance analysis in the Malaysia football Super League for Terengganu Football Association. We had to provide post match analysis and stats consist of selected videos chosen by the coach. 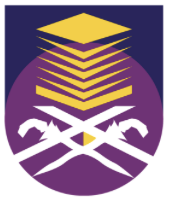 I was then had the privilege to follow and work with UiTM mens football team and mens field Hockey team until I had further my studies in PA. In my early education, I possessed a Diploma in Sports Studies and Bsc (Hons) in Sports Science in Universiti Teknologi MARA (UiTM). Now I am currently studying Msc Performance Analysis in Cardiff Metropolitan University (UWIC) for the 2013-2015 intake. I’m currently following the CardiffMet Ladies 1st team in field hockey.